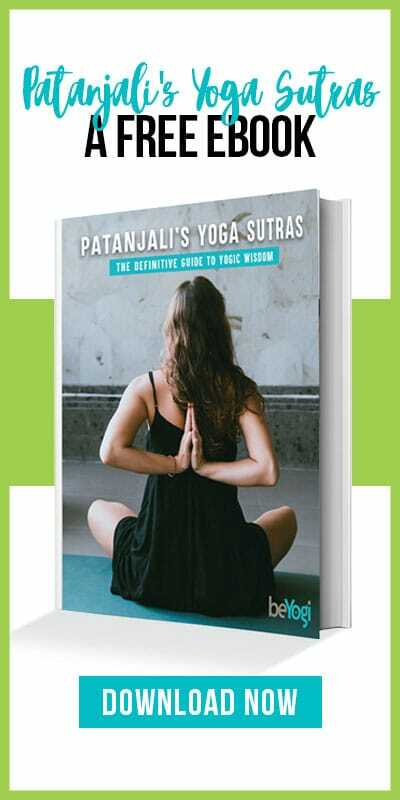 Explore our insider’s guide to yoga teacher training, and gain insight into the path of a yoga teacher, resources to support you through the certification process, and inspiration to keep you motivated along the way. From sifting through the different styles of yoga and choosing a teacher-training course to the day of your graduation, our tribe of yogis will guide you through every step of your journey to teach yoga. When choosing your yoga teacher training, consider the following six factors. Iyengar Yoga's trademark is its use of props. Walk into any Iyengar studio and you'll probably find chairs, blankets, blocks and belts. Training to become a yoga teacher is kind of like peeling the layers of an onion. Enjoy the unraveling. 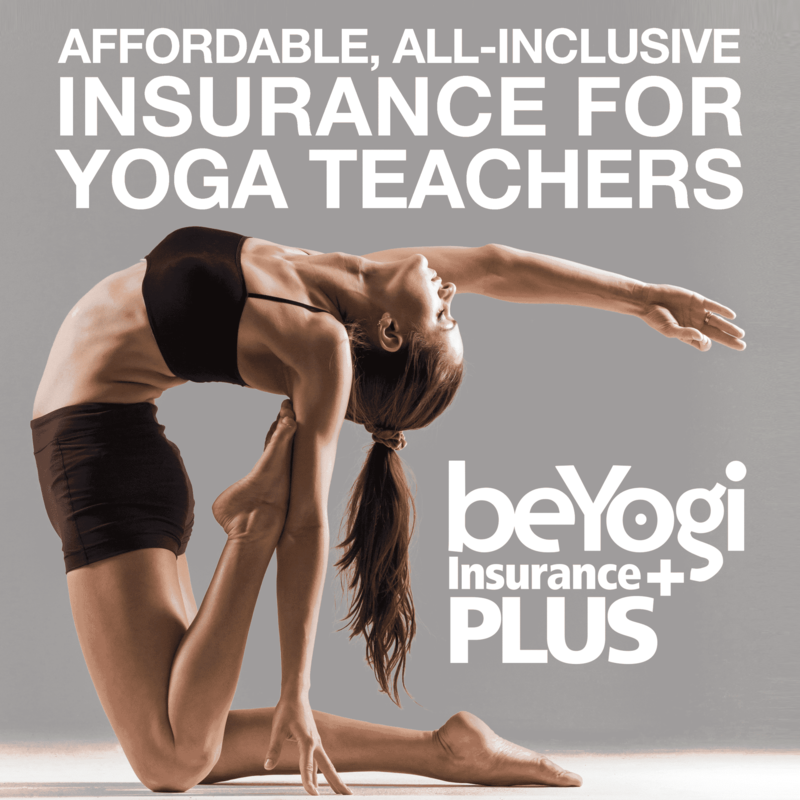 You will learn a tremendous amount about yoga and yourself during teacher training, but there are some things that are important from the get-go. In addition to all of the obvious takeaways—yoga history, philosophy, alignment and anatomy—teacher training offers you a deep dive into svadhyaya (self-discovery). Since it's not confined to one sequence, vinyasa encompasses a huge range of yoga possibilities and leaves teachers with lots of room for creativity.